The National Transport Authority has confirmed that the Metrolink will not continue south of the Charlemont Luas stop in Dublin. 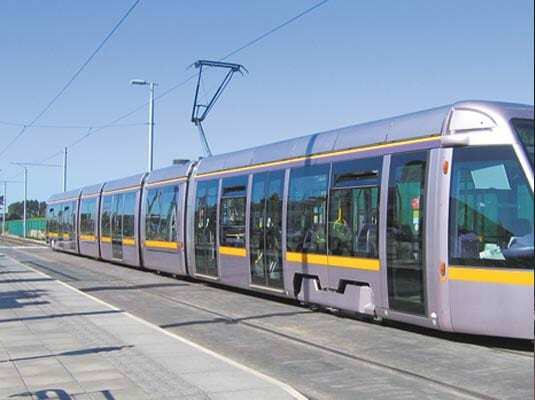 In an announcement made on Tuesday, the NTA said that the proposed route to Sandyford would have meant a prolonged disruption to the Luas Green Line potentially lasting up to four years. Since the announcement, both Fine Gael and the Green Party have come out in objection to the revised route saying that southern areas of the county need to be serviced by better public transport. “We need the MetroLink project to be built as soon as possible and for it to include a south side section from the start,” says Green Party leader Eamon Ryan. 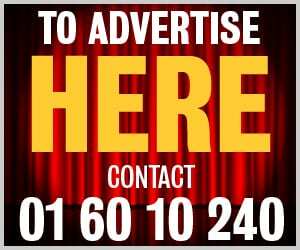 “I am asking the NTA to examine the possibility of diverting the existing boring machines from Charlemont to the areas of Rathfarnham, Knocklyon and Firhouse in order to extend the proposed metro service to people living in Dublin South West,” he said in a statement.